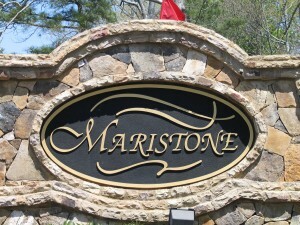 Maristone is a community started in 2005 by Centex. In 2010, D.R. Horton began building homes in the community. There are still new homes available in the neighborhood in 2012.